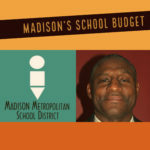 Carousel Bayrd speaks with Ali Muldrow, a candidate running in the spring election for Seat 4 on the Madison Metropolitan School Board. 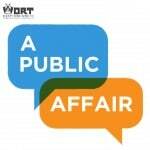 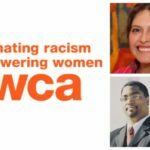 The two discuss the collaborative style of Ali’s campaign, her approach to addressing racism in Madison, the complexities of unequal racial treatment in Madison schools, and the dynamics and aftermath of a recent physical altercation at Whitehorse Middle School. 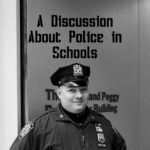 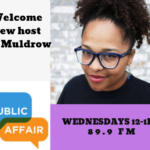 Ms. Muldrow is Wednesday host of A Public Affair (now on hold) and the co-executive director of the Gay Straight Alliance for Safe Schools.